This weekend reminds me of being home. A small community coming together in time of need. 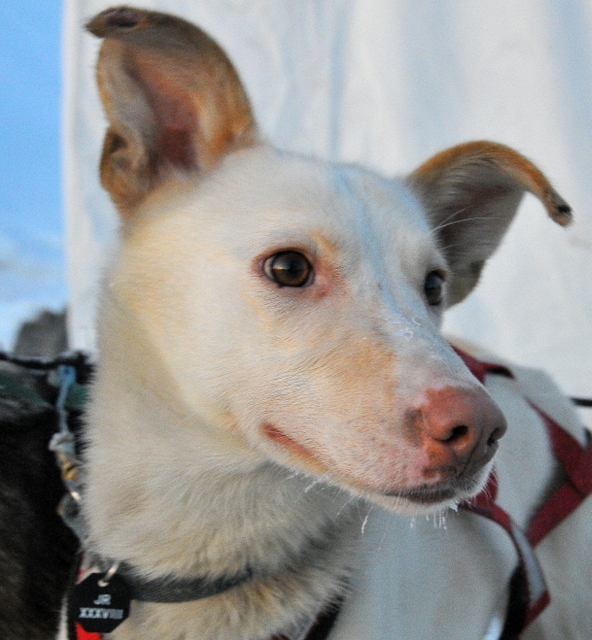 The Junior Iditarod needed a place to move the trail due to extremely icy conditions. Cantwell did not bat an eye when the start and finish was moved to their community. They offered up their homes, their church, and their school for places of refuge the night before the race. The school held a delicious pancake breakfast this morning for volunteers, mushers, and community members. The banquet will also be held at the school Monday night. The halfway point, Alpine Creek Lodge, has been just as helpful. Without question, the lodge offered its place up for the race. Places to crash, free wifi, an excellent meal, cake, and a spectacular view. Both Cantwell and the Alpine Creek Lodge stepping up and helping out in time of need; what gracious people. 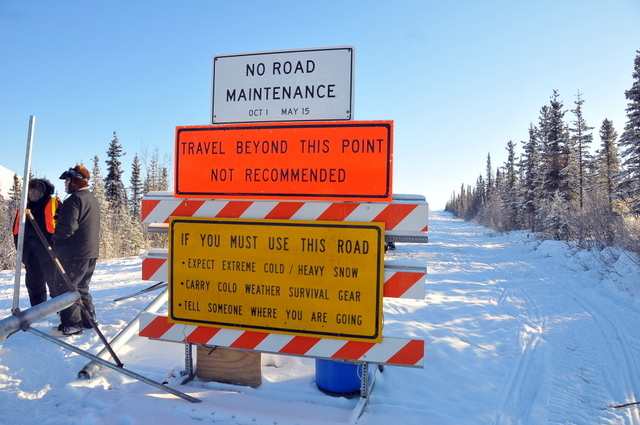 About three miles away from the school out the Denali Highway, the highway closes in the winter. During the winter months the highway is frequented by sled dog teams and snowmachines. The highway will now also be traveled by eleven junior mushers teams. Promptly at noon, the first musher, Dakota Schlesser, pulled his hook and began heading down the trail. Exactly two minutes apart, the rest of the teams began their journey to Alpine Creek Lodge. Lining the chute you could see photographers, family members, volunteers, friends, and community members cheering the juniors on their way. Now began my journey to the lodge. John Nunnes and I boarded his snowmachine for our 65 mile journey to Alpine Creek Lodge. Last night we had the opportunity to view the beauty of the northern lights. Today, breathtaking views on the way to the lodge. I have never before been on a snowmachine and today my first ride left me speechless. I cannot describe the magnificent scenes we were blessed to observe. We passed many Iditarod mushers still in training on the highway. A lot of mushers have been training on the Denali Highway this year due to lack of snow in the south. Most of the mushers we passed are actually staying at the lodge as well. It’s a busy place tonight. Approximately 6:20 p.m., the first junior musher arrived at the lodge, Kevin Harper. Following closely to Kevin was Jimmy Lanier and then Dakota Schlosser. The young mushers began to take the booties off their dogs. Some mushers began by snacking their dogs, others massaged their dogs, still others began cooking their dogs their meal. Other chores going on around the checkpoint were locating the straw to lay down for their dogs, Heet for their cooker, putting coats on their dogs, and checking in with the Race Marshal. One thing was very consistent at the checkpoint, these kids all have great sportsmanship. They were offering each other straw, their leftover water, and Heet. I heard Kevin telling Jimmy how great of a run he had. As a coach, I love seeing this interaction between young athletes. As I write this, the northern lights are out and the dog lot below is getting peacefully quiet. The dogs are asleep and the kids are either sitting around the fire or taking a nap in their sleds. The volunteers are visiting up in the lodge and enjoying some spaghetti and hot drinks. After the kids take their 10-hour mandatory layover plus their 2-minute time differential, they will head back towards Cantwell. With the way they came in, it appears we will have a close race; however, anything can happen.